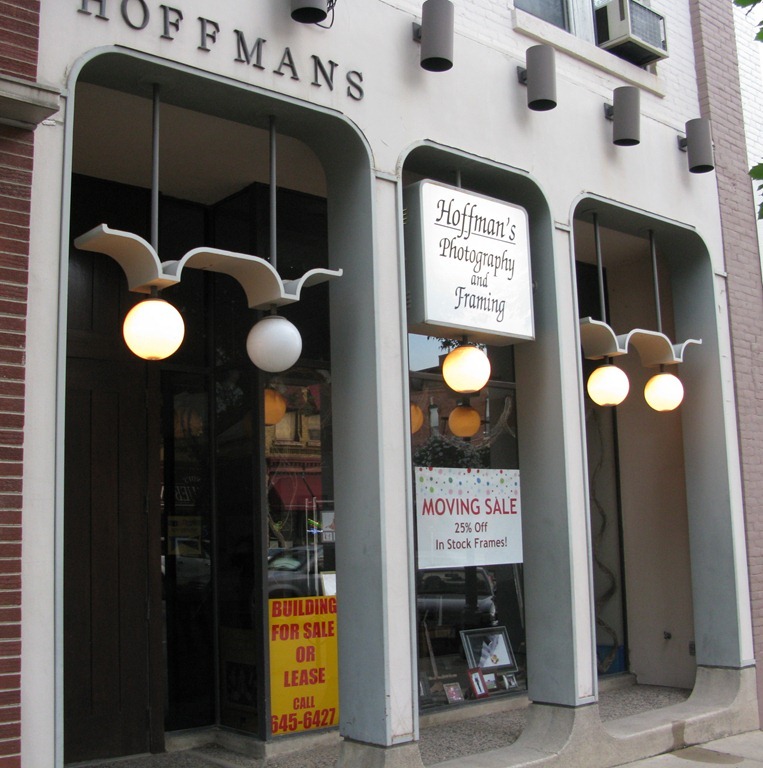 Hoffman’s Photography moving to ? I noticed two signs in the window of Hoffman’s Photography and Framing at 5th and Division last night. Anyone know where they’re moving to? We are moving right next door into the Bookfellow’s space. Thanks for letting us know, Erin. Who owns the building you’re currently in that’s being sold? And will you be leasing from or buying the Bookfellows building? Larry Hoffman currently owns the building – His number is 645-6427 if anyone is interested in space/property. I will be leasing the Bookfellows space.